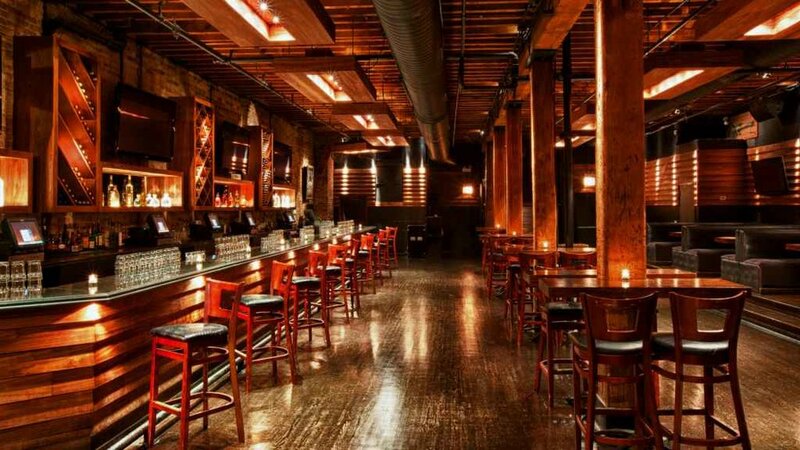 Located in Chicago’s Trendy River North neighborhood, this swanky two-level bar has become a local and tourists favorite hot spot. The sleek walnut-clad space is backed by a top-of-the-line sound system and desirable atmosphere. 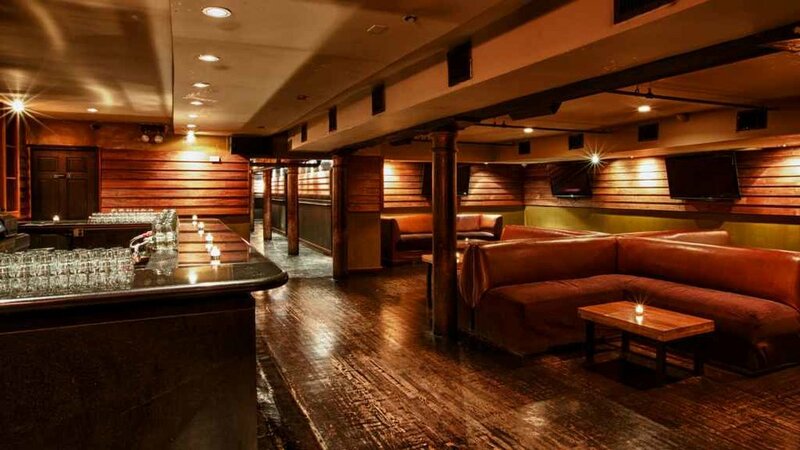 Plush leather booths and couches provide maximum comfort for the ultimate bottle service and lounge experience. 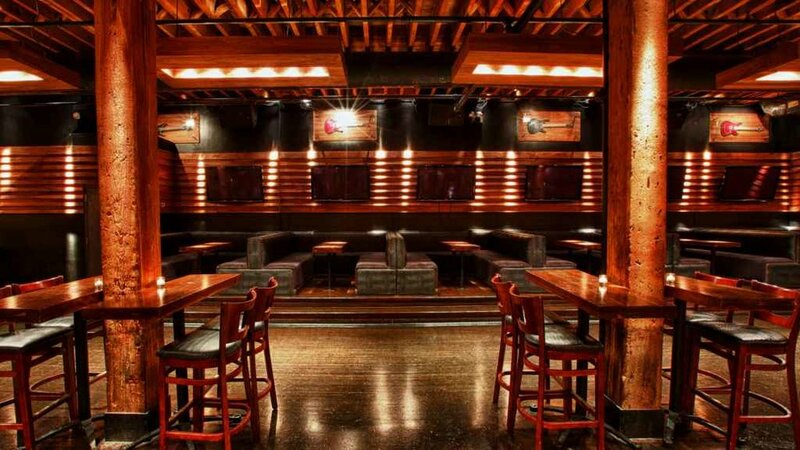 Added amenities include live music entertainment performing top notch shows followed by high-energy after-hours sets from Chicago local DJs.